Looking for Rental Property or Vacant Property Insurance in Illinois? If you own a rental property in Illinois or home that happens to be vacant, a traditional homeowners insurance policy will not work. The Insurance Alliance represents several carriers who can insure your rental property, vacant property or specialty use property. 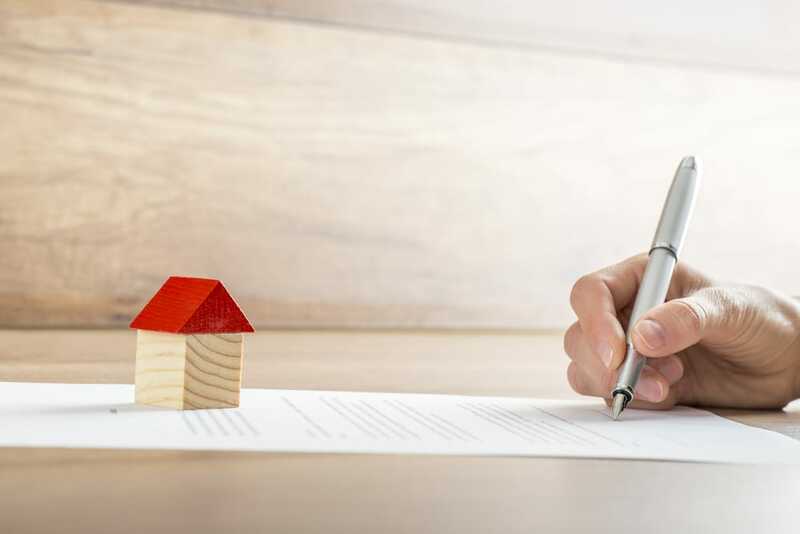 What is Specialty Dwelling Insurance? If you live in Edwardsville, or any other part of Illinois and have a property that fits these parameters, give us a call and we can quote your property to see who has the best product for you.